Last week Intel recently updated its specifications for the 7th generation processors. In doing so, we can see several new Kaby Lake i3 SKUs coming to desktop, along with a few new KBL-U series SoCs for notebooks and a new Xeon E3-1285 v6 CPU, which matches the specification for Apples newest iMac. The full specification update from Intel is listed here. The existing lineup of Core i3 on the desktop has six models ranging from the i3-7100T to the Core i3-7350K. Like previous generations, all the parts have two cores and support hyperthreading, although Intel did shake things up with this generation by offering an overclockable Core i3, but also moving the lower-class Pentiums from plain dual core to dual-core with HT as competition. The main differences between the parts are core frequency (Core i3 has no Turbo), L3 cache, GPU Turbo and TDP. According to the updated document, the new CPUs are the Core i3-7120, Core i3-7120T, Core i3-7320T, and the i3-7340. These parts do not have prices listed but are labeled as a new 'S-0' stepping compared to the previous B-0 stepping parts. Aside from this, they are either lower power parts (the T CPUs) or small MHz bumps. Aside from the Desktop i3 parts, Intel is filling out some of the mobile SoCs as well. Intel's 15W line is commonly used in fast but thin notebooks, but typically needs an active fan to keep cool (unless you have a Huawei Matebook X). 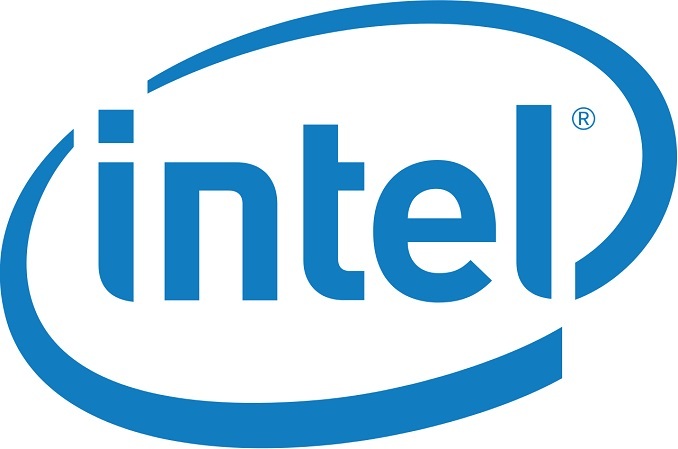 Intel uses its 15W moniker for Core i3, Core i5-U and Core i7-U parts, which are all dual-core with hyperthreading, but differ in base frequency, turbo frequency, L3 cache and GPU frequencies. The SKUs listed are not intended to be in the market anytime soon. A couple of them will actually never become products. Additional (7/17): These SKUs were removed at the request of Intel, as they will not be coming to market (and they've apparently already had requests from customers, it seems). We've requested that Intel shares with us info with us if new U SKUs are planned to come to market in the future. New Intel E3-1200 v6 Series Xeon: The New iMac CPU? When Intel launched the E3-1200 series, we commented that the last CPU in the stack pushed the boundaries for price: The E3-1280 v6 was $612, and only a small bump in frequency over the E3-1275 v6. Now Intel is set to launch the E3-1285 v6, which again bumps up the frequency - becoming a mix of the top Core i7 parts. The E3-1285 v6 has been earmarked as the new high-end processor in the iMac, and we expect that it would likely cost a pretty penny given the price of the E3-1280 v6 just underneath it. "Up to 18 cores" means the lowest end of the series can easily start with 4 cores. Yes, but different socket, different chipset.